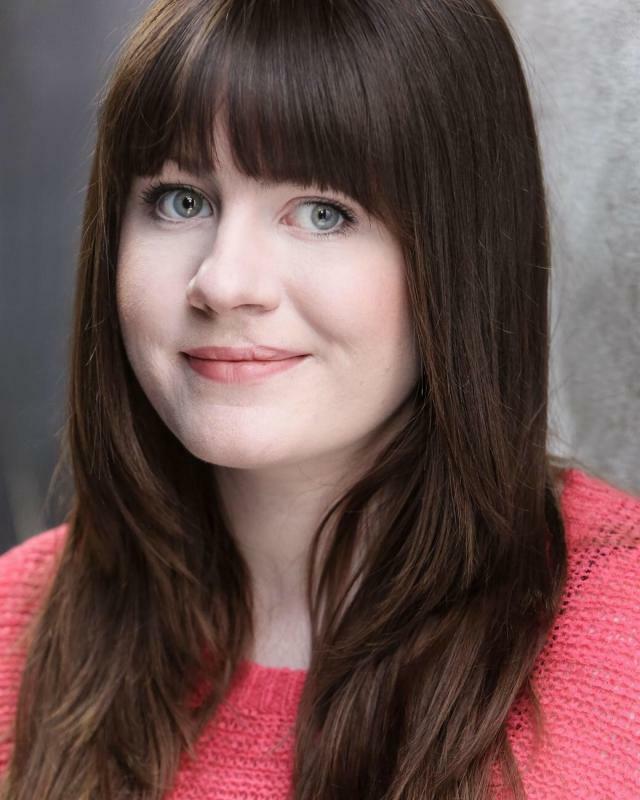 I graduated from Mountview Academy of Theatre Arts in September 2011 and soon after toured Ireland and Scotland with Bruiser Theatre Company's "Cooking With Elvis" playing the role of "Jill". I have just finished filming my new showreel which should go live by next week. I obtained my black belt in JuJutsu in 2008. I have exerience as a workshop leader. I have experience in maskwork. I have experience in improvisation. I know basic stage Combat. I am a good mover in the styles of Waltz, Tango, Jive, Charleston, Salsa, Merengue, Two- Step and Schottische. I am a strong Choral singer with an excellent ear for harmonies.